Marvel Entertainment and Netflix have released another teaser for their upcoming original series, Marvel’s Jessica Jones, featuring Krysten Ritter’s title character getting into some trouble. 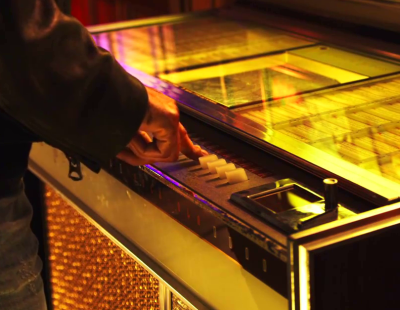 Check out the Jessica Jones teaser in the player below! The Netflix original series Marvel’s Jessica Jones is the second of four epic live-action adventure series (Marvel’s Daredevil, which launched April 10th, Marvel’s Luke Cage and Marvel’s Iron Fist, all leading up to the teaming of the main characters in Marvel’s The Defenders) to premiere only on Netflix. It is a suspenseful, edgy look into the life of Jessica Jones, one of the most popular new Marvel characters of the last decade, as she faces demons from within and out. The drama will premiere with thirteen one-hour episodes. Ritter is joined by David Tennant (Kilgrave), Mike Colter (Luke Cage), Rachael Taylor (Trish Walker), Carrie-Anne Moss, Eka Darville, Erin Moriarty, and Wil Traval, among others. 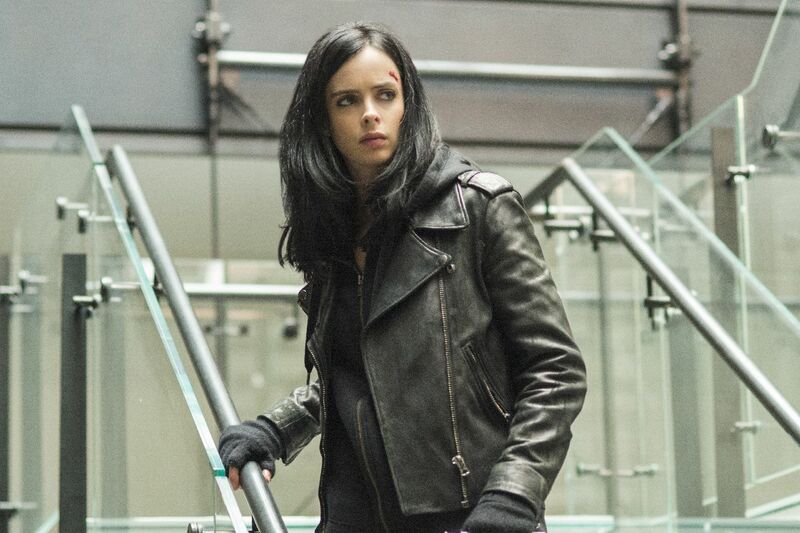 Marvel’s Jessica Jones on Netflix is Executive Produced by series Showrunner Melissa Rosenberg (Twilight, “Dexter”) and Liz Friedman (“Elementary”), along with Jeph Loeb (“Marvel’s Agents of S.H.I.E.L.D.,” “Smallville,” “Heroes”), who also serves as Marvel’s Head of Television. Marvel’s Jessica Jones will premiere in full on Netflix November 20, 2015 at 12:01am PT in all territories where Netflix is available. What do you think of the new Marvel’s Jessica Jones teaser? Let us know in the comments below!